The celebration of Pi day was started 9 years ago and this year too, the celebration was a triumph and a remarkable one with the count crossing 1700 participants, way ahead when it was started years ago with only a handful of 30 students. 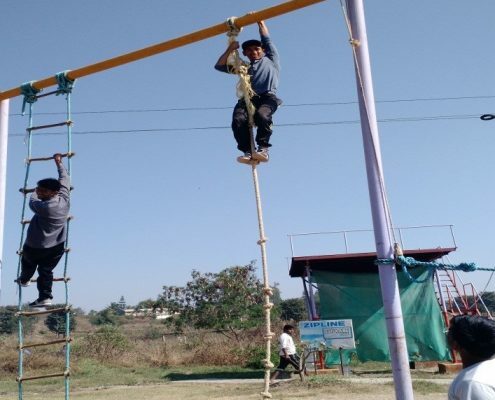 Earlier it used to be an inter-class competition and now it has advanced to an inter college level competition. 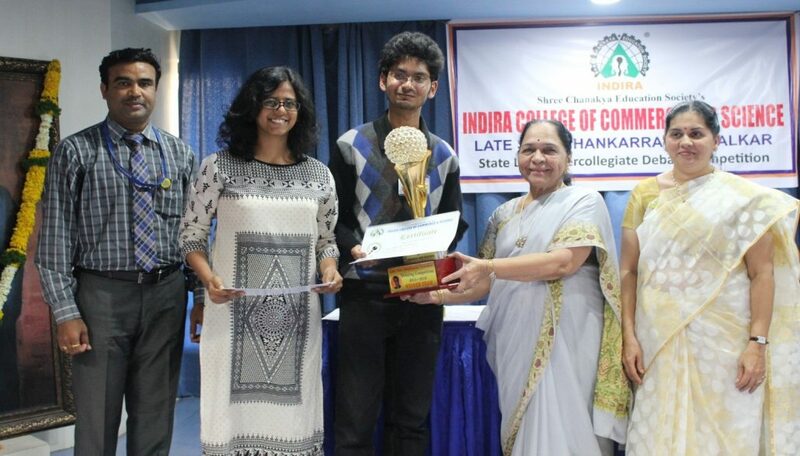 This year Indira is very fortunate to have the participants from 12 colleges and schools in and around Pune. 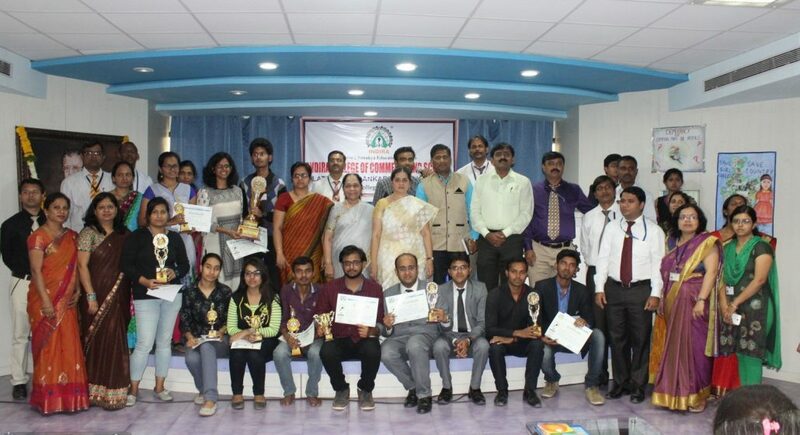 From each college, top three scoring students were awarded with winning trophies respectively and every student got participation certificate. The most highlighting part of the event was the feedback from the colleges. 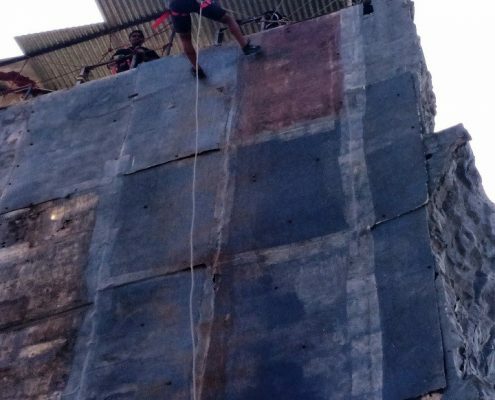 They requested to continue the competition and also to include high school students and junior college level also. 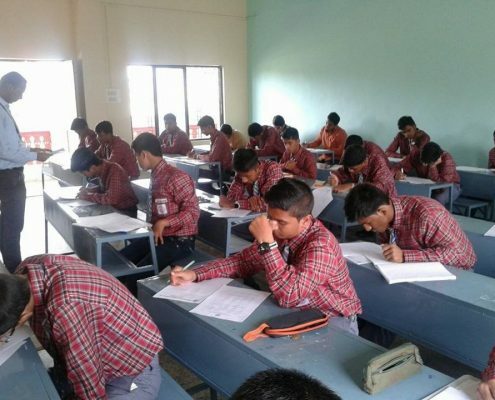 We have received feedback from various colleges that due to these competitions students are getting more interest in mathematics. Overall it was a very good experience and we are looking forward to host it for years to come. 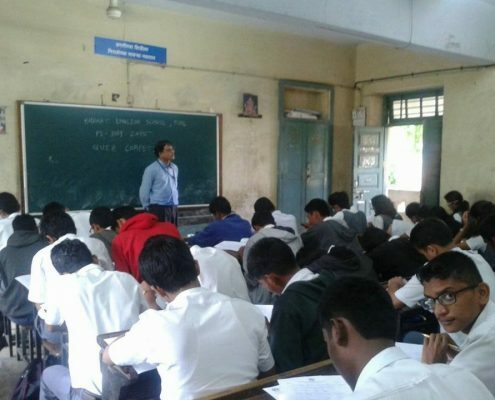 Many colleges in Pune, Pimpri Chinchwad and Ahmednagar city are requested to conduct same competition for their interested students. 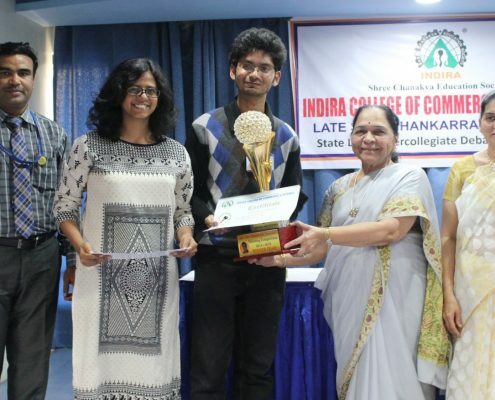 Indira College of Commerce and Science always support and provide additional input to students. From Academic Year College has stared Aptitude Test Conduction in association with NCAT (http://www.ncat.co.in). NCAT (National creativity Aptitude Test) Delhi based training Institute conducts APTITUDE test AT VARIOUS levels. 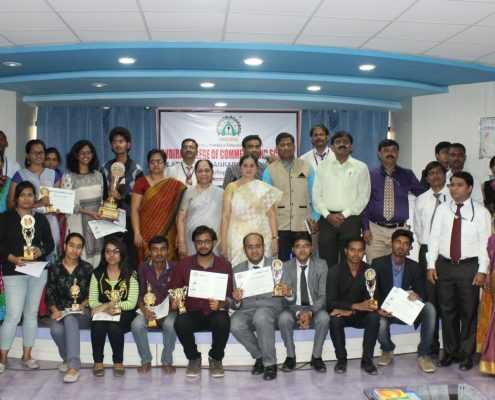 Through which students can excel into “Research” on ‘executive success’ indicates that problem solving skills is perhaps the single most important factor in the success of individuals and organizations. 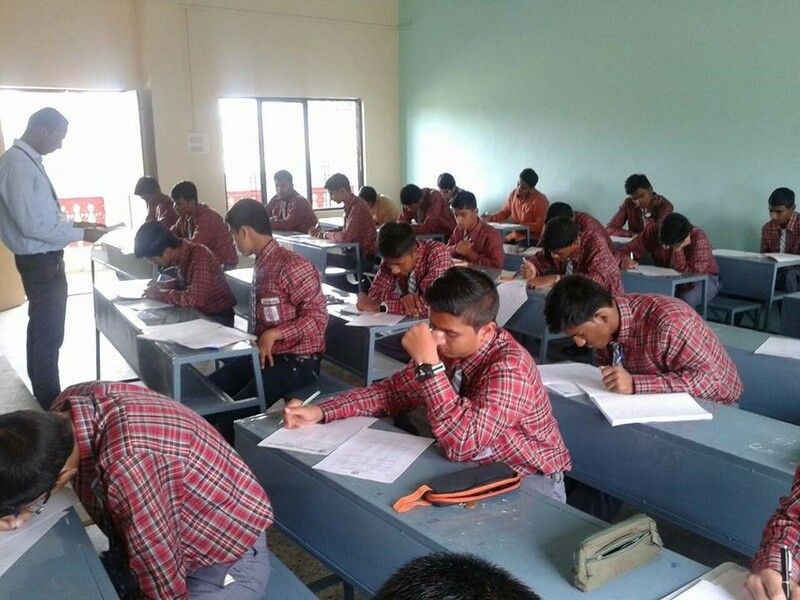 Round – I Exam conducted at College campus on 22/02/2016. Total 67 students from B.Sc , BCA ,M.Sc and MCA participated and attended Round-I . Total 7 students got selected for Round-II at Bangalore. 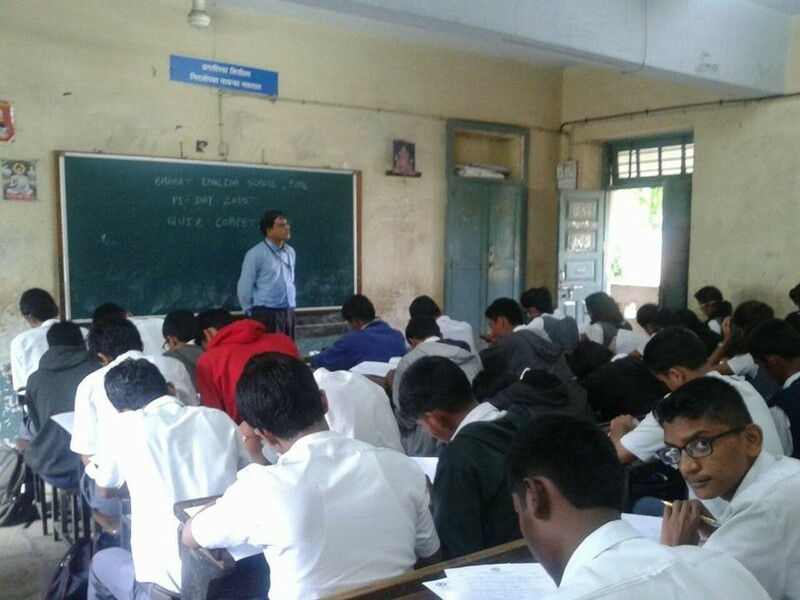 Round-II Exam conducted at Bangalore on 28th & 29th May 2016. 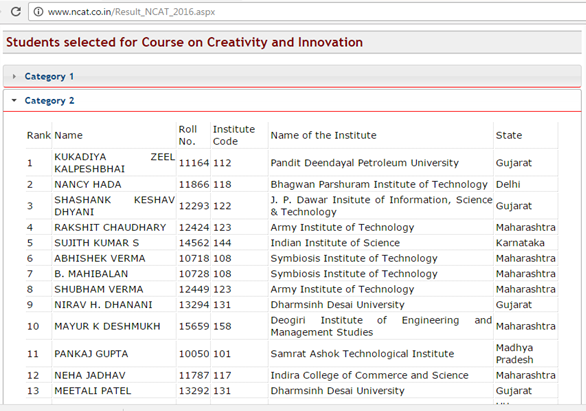 Neha Jadhav got selected for Round-III at Delhi Residential Program. 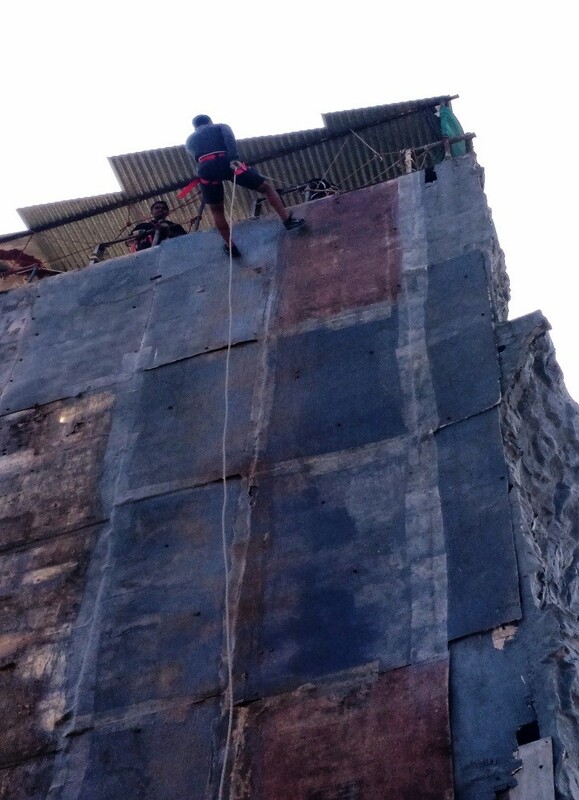 Activities: Rappelling, Rock Climbing, Archery, Rifle Shooting, Rope Walk etc. 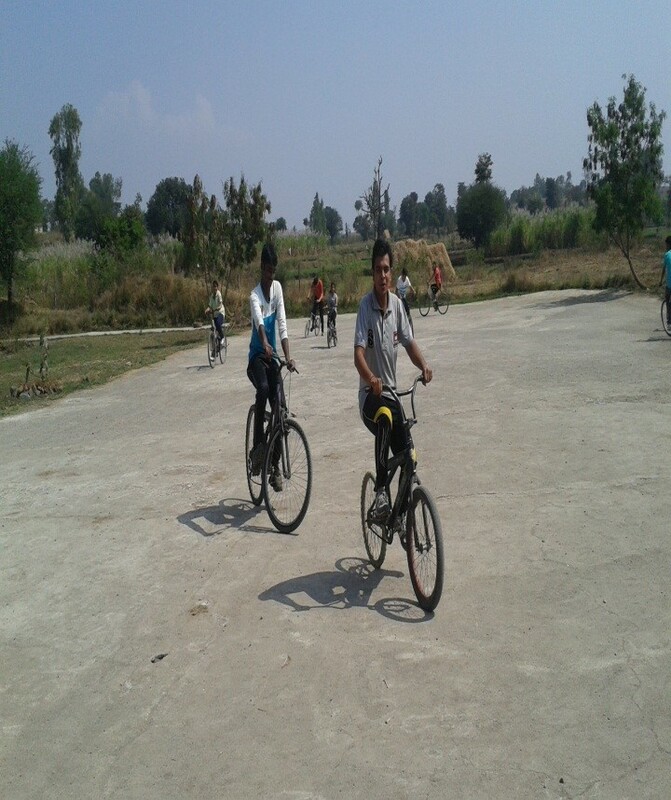 The students reported in the college at 8.00 am. 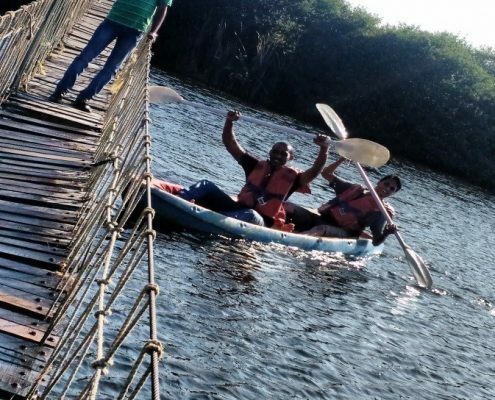 After reaching Adventure plus students were divided into 4 groups and they were supervised by faculties. 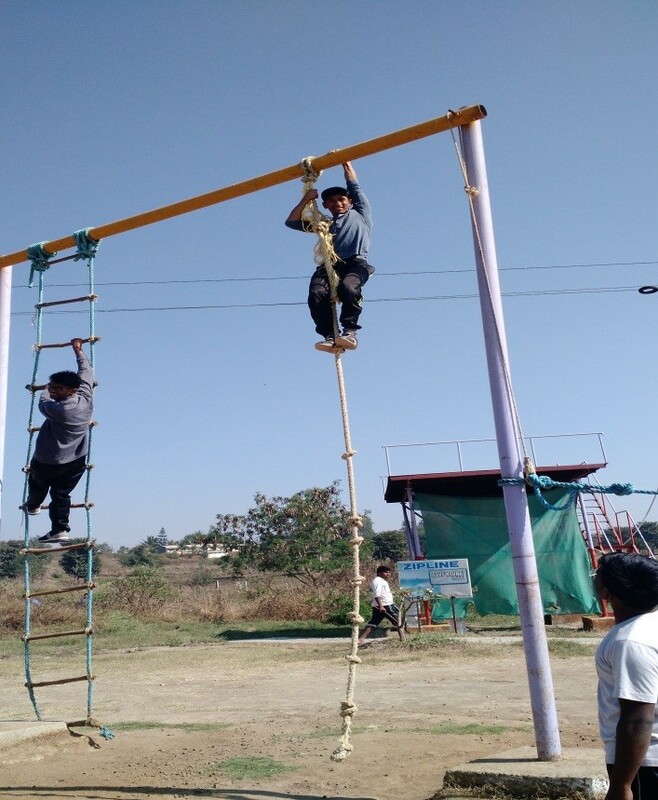 Various activities like rope walk, rifle shooting, archery, rock climbing, rappelling, cycling etc were carried out till 1.00pm. 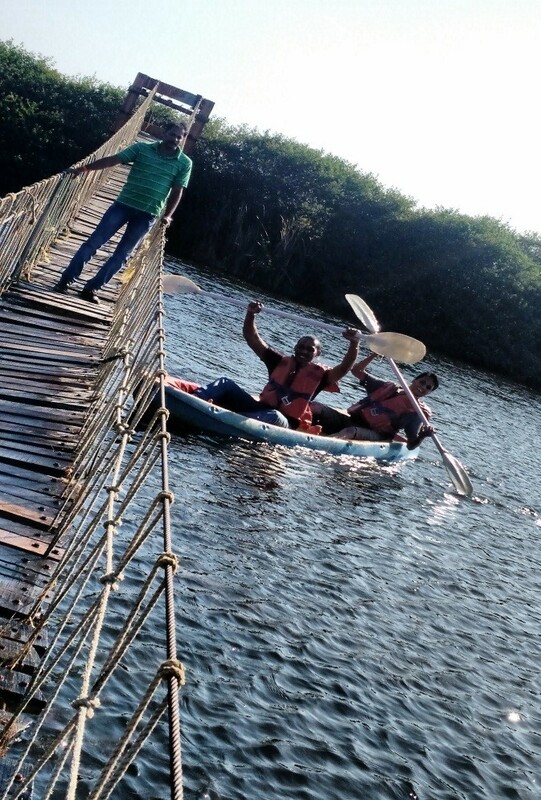 Post Lunch they had water activities and in the evening Campfire was organized. Next day morning everyone moved at 10.00 am. Debate, as considered as a verbal dual is actually a method of interactive and representational argument. Debate is a broader form of argument than battle of words. Students are full of ideas and arguments. They need a platform to channelize their energy and enthusiasm. An eyesight to locate the problem, a skill to interpret it and finally express it in front of the person who has opposite point is the way of debate. It examines whether a conclusion is a consequence of thoughts, factual argument, rhetoric, which is a technique of persuasion. Though logical consistency, factual accuracy and some degree of emotional appeal to the audience are important elements of the art of debating, one side often prevails over the other side by presenting a superior “context” and/or framework of the issue, which is far more subtle and strategic. The outcome of a debate depends upon consensus or some formal way of reaching a resolution, rather than the objective facts as such. In a formal debating contest, there are rules for participants to discuss and decide on differences, within a framework defining how they will interact. 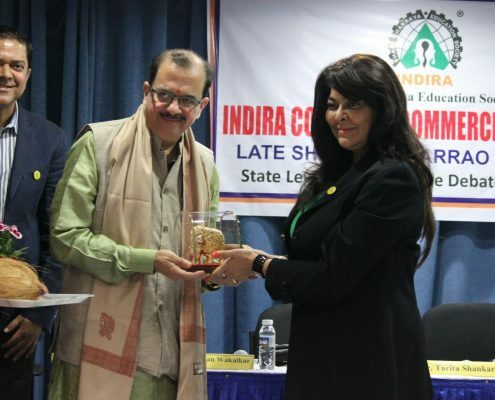 The Competition was held on 6th January 2016 at Pharmacy Auditorium. Is today’s young generation versatile or restless? Is Democracy for common man or for royals? 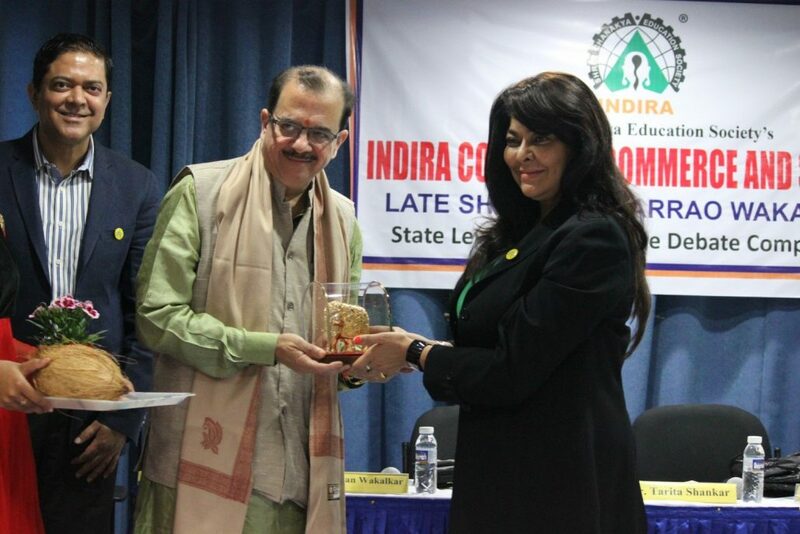 * Dr. Sanjay Upadhye, was the chief guest for the Debate & Elocution Competition. * The judges for the competition were Prof. Deepak Mathapati, Prof. Deelip Chavan, Prof. Thigale and Dr. Sujata Bamane. * In all 70 college teams had participated this year for the competition.